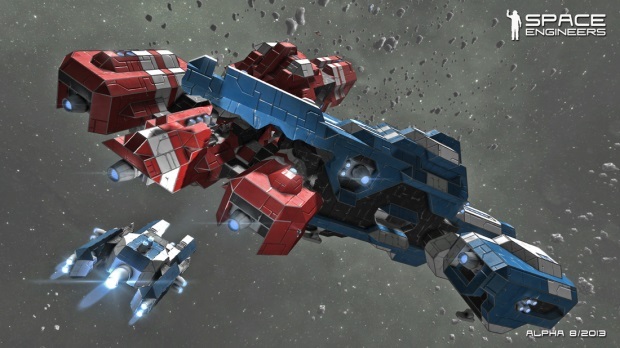 Independent developer Keen Software House has announced that their space-based sandbox game, Space Engineers, which has become a viral hit on PC via Steam Early Access, will be released for Xbox One, the all-in-one games and entertainment system from Microsoft, via the ID@Xbox self-publishing program. The game will be exclusive on Xbox One for twelve months and will retain its trademark open-ended creative and survival gameplay. The news was first announced live during the Xbox news briefing at gamescom 2014.